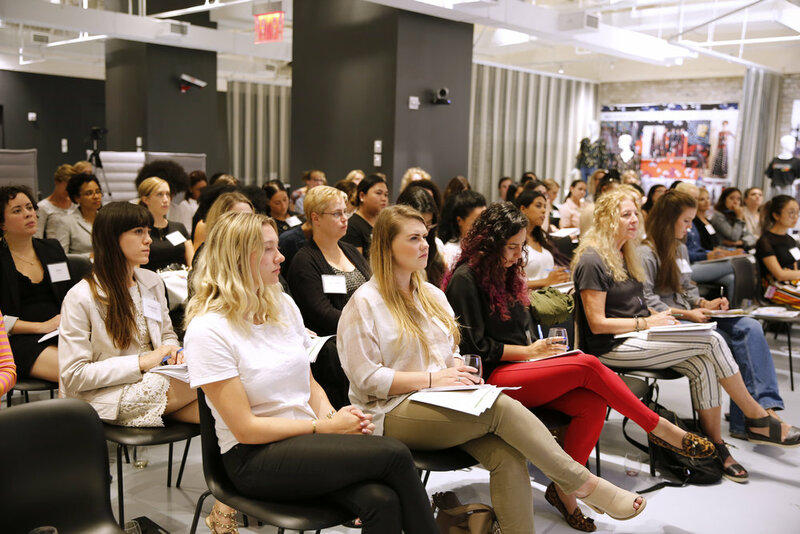 The 2017-2018 programming season at Murray Hill Institute opened with an inspiring workshop that challenged us to think hard about more effective ways of presenting ourselves in today’s information-laden professional and cultural environments. 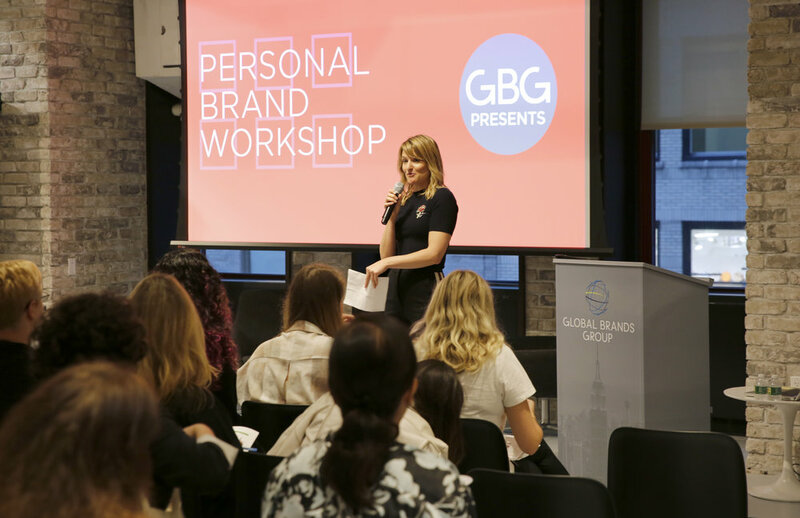 Our Personal Brand workshop was held at the Global Brands Group headquarters in the Empire State Building on September 13, 2017. The Board of Directors of Murray Hill Institute is most grateful to Deneille Dewar, Vice President of Global Brands Group, for her warm welcome. Katharine English, President and Founder of Transformer-in-Chief, LLC, began by introducing the concept of branding in general, then moved on to define personal brands, which by shining the spotlight on one’s unique value, move far beyond the information traditionally found in a resume. As she defined it, “A brand is what people say about you when you are not in the room.” Katharine led the participants in a series of interactive activities and worksheets that helped everyone to think of what constitutes their authenticity, vision, unique value, and persona. She also gave some valuable tips on the most effective use of social media. Katharine has generously sent us her presentation slides so that those who attended will be able to review the points we discussed, and those who were unable to come can get a glimpse of the ideas and considerations that she presented in order to help each person define themselves as they reach out to new professional opportunities. Click here for the presentation.